The International Health Division is committed to the improvement of health and healthcare delivery around the world. Serving both the public and private sectors, our efforts include health policy research and evaluation, health promotion and disease prevention, health finance, and health systems management. Our impact is felt in policies that ensure healthcare access for women, children, and individuals with special needs, in strengthening health infrastructures, and HIV/AIDS solutions. Abt Associates seeks a qualified Administrative Assistant to support the International Health Division in Tanzania. Writes and types a variety of complex documents. Prepares narrative and graphic reports. Reviews financial documents for accuracy/completeness. Creates a variety of fiscal/administrative spreadsheets and reports. Makes travel arrangements for staff. Sets up computer systems and individual user accounts. Develops office procedures and orients staff to procedural steps. (2+) years of experience OR the equivalent combination of education and experience. Abt Associates is an Affirmative Action/Equal Opportunity employer committed to fostering a diverse workforce. 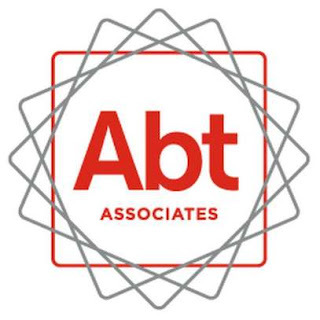 Abt Associates provides market-competitive salaries and comprehensive employee benefits. Local candidates strongly encouraged to apply.